So, I’m back! I got dreadfully ill just in time for my exams, and now that they’re over (and my illness has faded) I am back and swinging. I am super excited to start reading full-time (you know what I mean) and have already made my way through a few books. 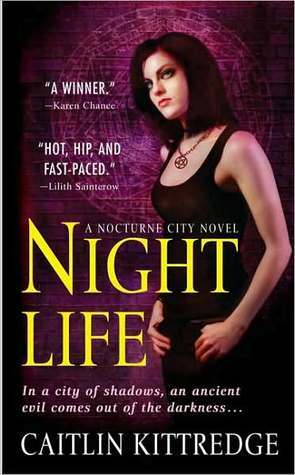 Night Life by Caitlin Kittredge – Really enjoying this one! I think I’m loving this book the way everyone else loved Unholy Ghosts (which, er, I couldn’t finish). The hero is such a bad catch and the heroine is stupidly violent, and yet… fabulousness ensues. 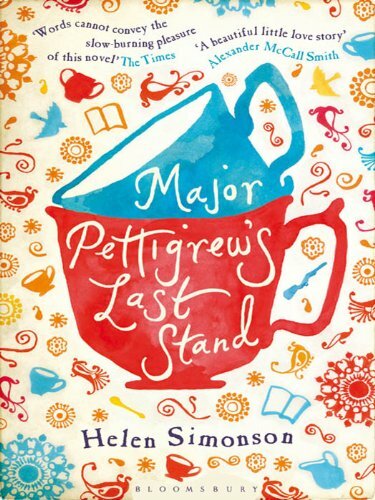 Major Pettigrew’s Last Stand by Helen Simonson – I thouroughly enjoyed the first 50 pages of this book, but now I just want the Major shot through the head. Not sure I’ll be finishing this one. 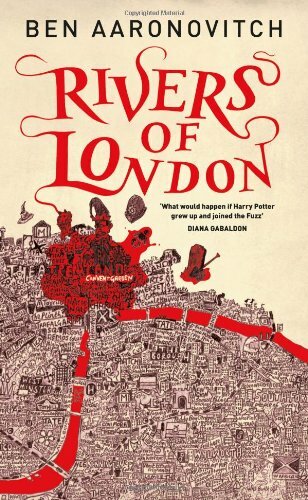 Rivers of London by Ben Aaronovitch – I finished this before my exams and – unfortunately – it was unnecessary work. Wish I had enjoyed it, but I didn’t really… here’s my review. Brother/Sister by Sean Olin – This was excellent! I am not usually one for contemporary YA – let alone thrillers – but Brother/Sister made me a believer. Looking forward to writing this review! I have SO much on my TBR pile, I don’t know where to start! I recently got the Game of Thrones box set and am really tempted to start in on it… but then there is the Hunger Games Trilogy (which OMG, why did I wait so long to start that series??) And then there is Bite Club by Rachel Caine, Jealousy by Lili St. Crow, Exile by Rebecca Lim… hmm, Exile. Yes, I think I shall be starting that next! That’s a shame about Rivers of London. It looked so good too. I don’t envy your having to choose. I would struggle with that one. I really enjoyed Major Pettigrew’s Last Stand. I have heard of several of the books you have coming up, but I have not read them. Enjoy your books and your week. Last week was rare for me in that I finished a lot of review books. Come see what I finished. Glad to hear your enjoyed Brother/Sister. Also Game of Thrones boxset? Hell yes to that! I got it too and will be reading the first book next week when I’m off work. Oh, and Exile is so pretty. Mercy here I come!